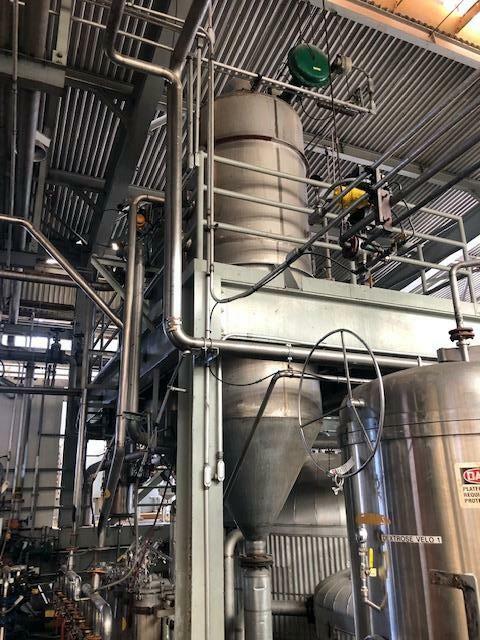 Consisting of: Dedert Evaporator, Single Effect, Stainless steel. 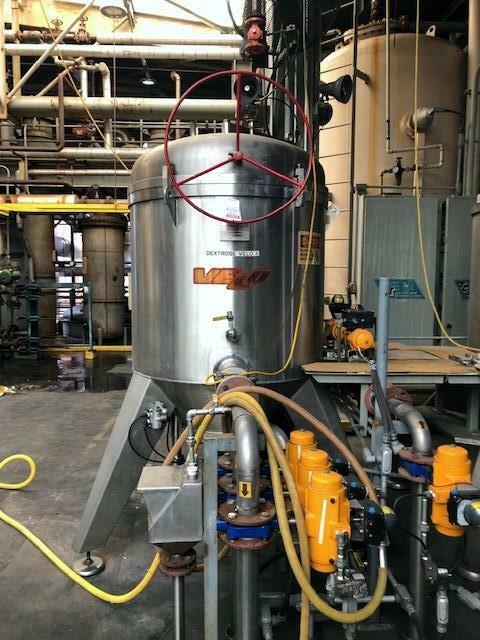 (2) Fluid Quip Mill, Stainless steel, 600 HP. 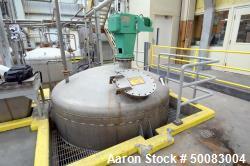 Mason Steel Tank, Approximately 2,500 Gallons. (5) Lochmen Filters, Model RJWCD 92/1200/44 DC. Stainless steel. 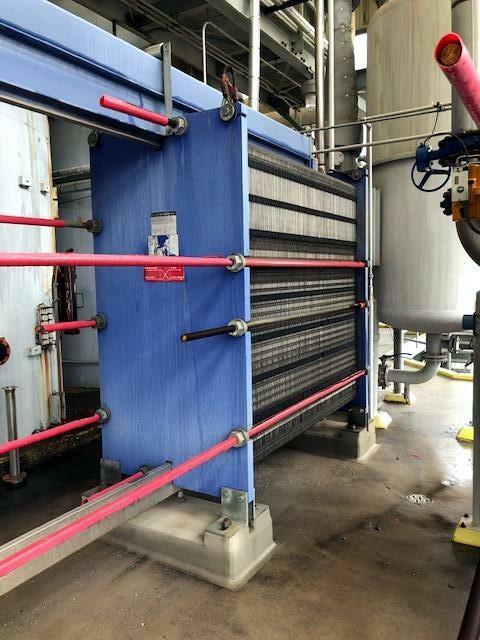 Alfa Laval Plate Heat Exchanger, 4,604 sqft. Stainless steel. 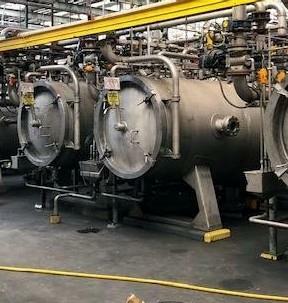 Alfa Laval Plate Heat Exchanger, 659 sqft. 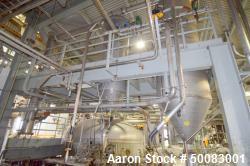 Stainless steel.Tank, Approximately 12,000 gallon, Stainless steel. 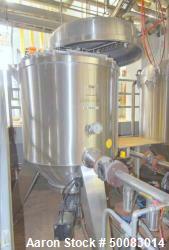 (2) Velo Polishing Filter, Model CFV035, Stainless steel. 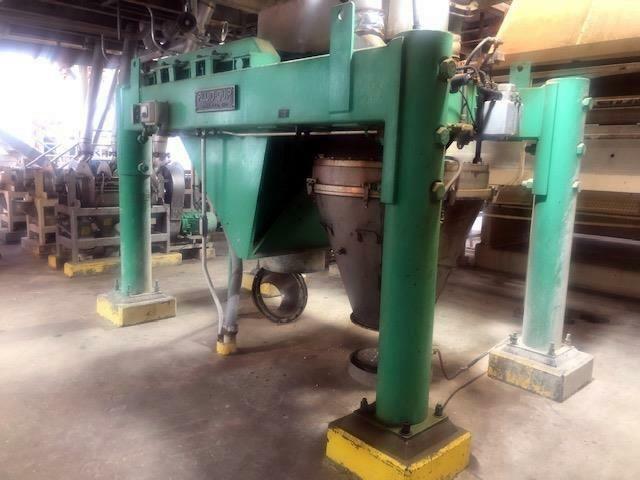 Used-Dedert Evaporator, Single Effect, Stainless steel. 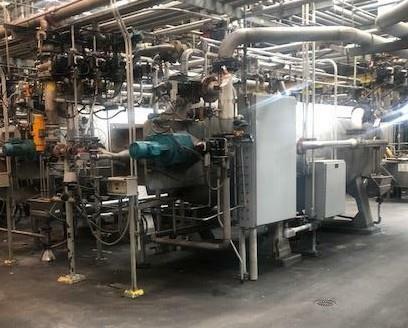 Used-Alfa Laval Plate Heat Exchanger, 4,604 sqft. Stainless steel. Rated 44 psi @ 248 deg F. NB 32122. s/n 30113-93235. Year 2012. 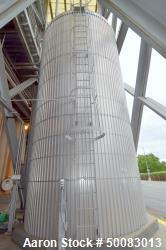 Used-Tank, Approximately 12,000 gallon, Stainless steel, Vertical. Approximately 12' diameter x 24' High. 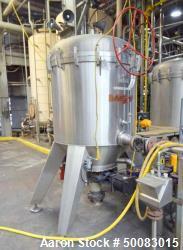 Used-Velo Polishing Filter, Model CFV035, Stainless steel.